Private companies can now access the Government's equity crowd-funding reforms, after they were passed almost a year after being introduced. The Government has passed the Corporations Amendment (Crowd-sourced Funding for Proprietary Companies) Bill 2017 (Cth), extending the application of the existing crowd-sourced equity funding (CSF) framework to proprietary limited (Pty Ltd) companies. The legislation will take effect next month. 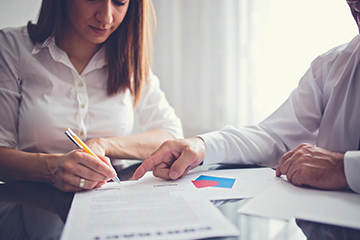 Prior to this, CSF was only available to qualifying unlisted public companies, which made the framework largely ineffectual (as summarised in our previous update here). 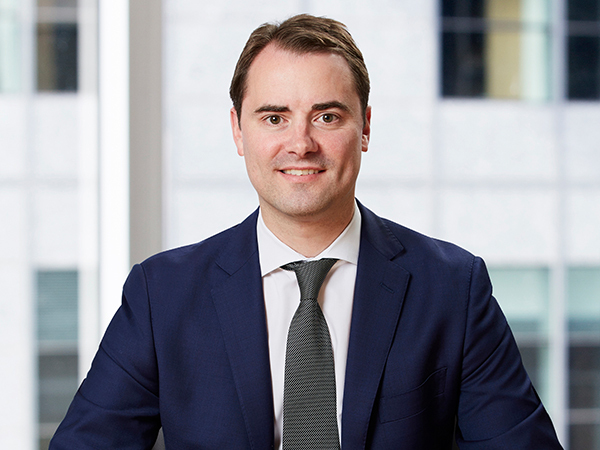 In summary, under the new framework, Pty Ltd companies will be able to make CSF offers via issuing a CSF offer document (which involves reduced disclosure requirements compared to the normal fundraising disclosure requirements under Chapter 6D of the Corporations Act). The framework will relax the shareholder limit rules, allowing Pty Ltd companies to raise funds from potentially hundreds of investors. 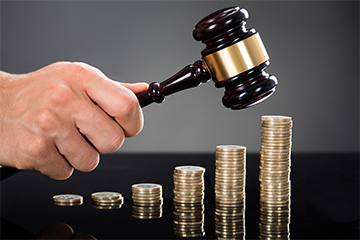 takeovers laws: the company is exempt from the takeovers rules only as long as it is eligible to make a CSF offer. Now that Pty Ltd companies are free to access CSF, we are likely to see a large number of CSF campaigns launched in the coming months, and it will be interesting to see the impact of this on the Australian start-up landscape. Please contact Rohan Harris or Rory Maguire from our Corporate & Commercial team should you require further advice in relation to CSF or other capital-raising matters. If you'd like to stay up to date with Russell Kennedy's insights, please sign up here. 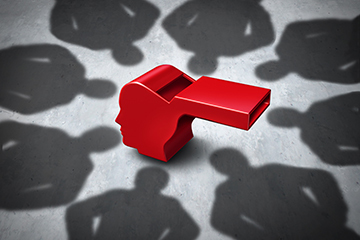 The new whistleblower laws will apply from 1 July 2019, having now received Royal Assent after passing both Houses of Parliament last month. 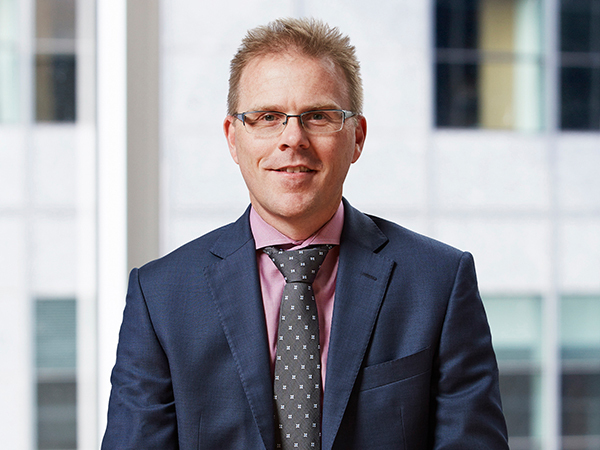 The Royal Commission into Misconduct in the Banking, Superannuation and Financial Services Industry has concluded with the Honourable Justice Hayne submitting his final report on 1 February 2019.